December should be known as National Candy Cane Month. How do I go about making that happen? 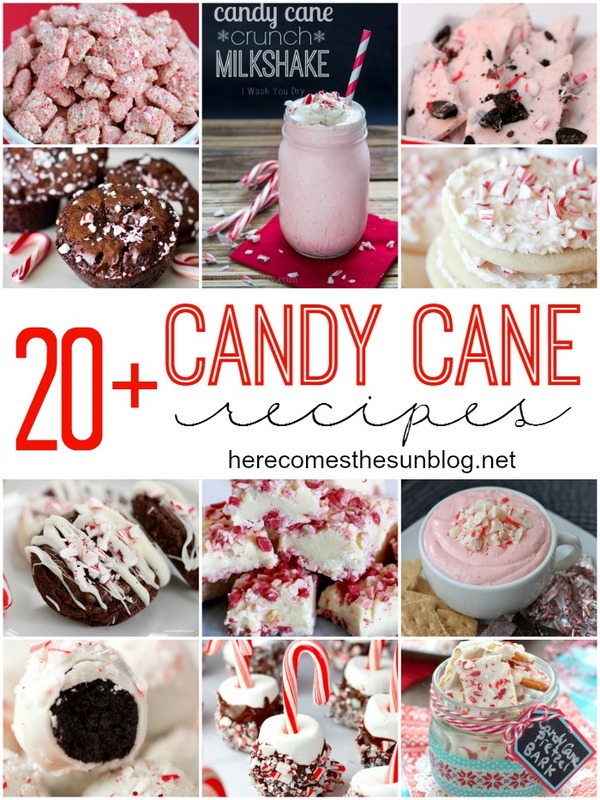 Today I have put together over 20 Candy Cane Recipes for you to try. I’ve got cakes, cookies, drinks and more! Enjoy! Hopefully that will satisfy your sweet tooth for a while! Like what you see? Subscribe via email to get posts delivered to your inbox!